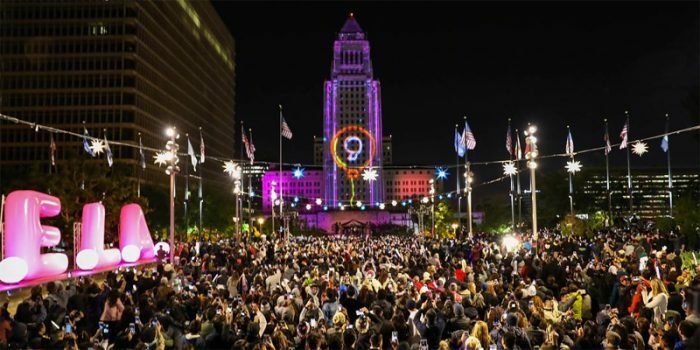 Thank your lucky stars you’re going to be in Los Angeles this New Year’s Eve, because it’s hosting some of the biggest and best parties in the world. Hit up a Sunset Strip rooftop with the West Side A-list or grab your glow sticks and party by the beach ’til dawn, whatever your New Year’s trip, LA will provide. 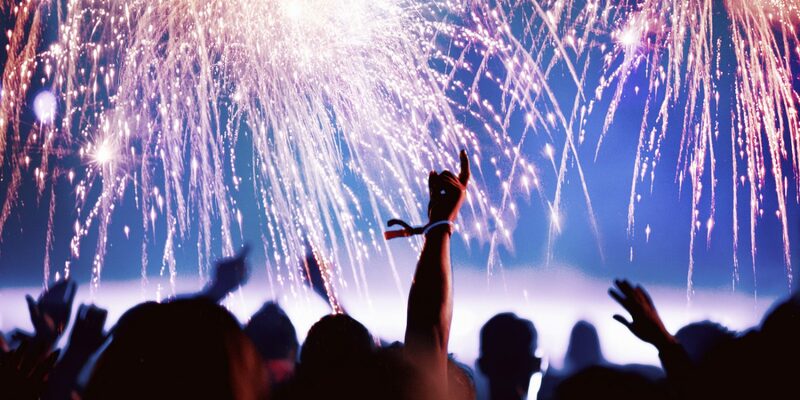 Avoid a tragic New Year’s let down with our list of happenings and ensure you start your 2019 off on an epic note. Dance your heart out and into 2018 with best friends, sweeties, friendly neighbors, and those cousins from out-of-town at the West Coast’s flagship New Year’s Eve celebration. 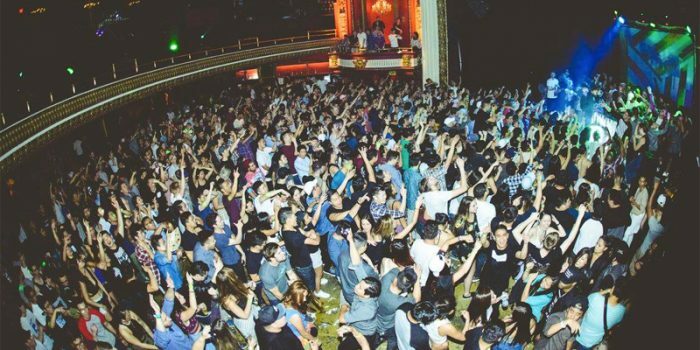 This year, the Belasco will be transformed into an underground haven with multiple stages, each with their own unique aesthetic. 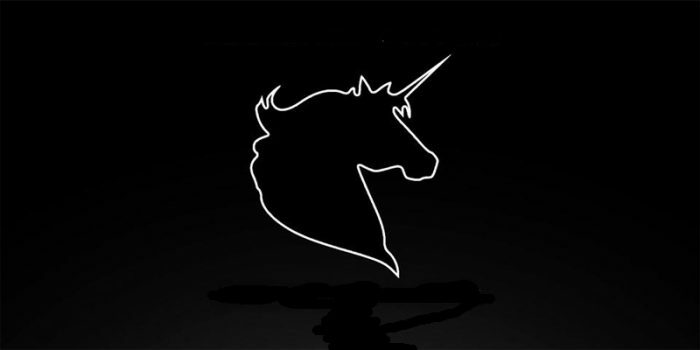 Join DJ Marcus Schulz AKA the Unicorn Slayer for an epic rave that will take you into the early hours of 2019. 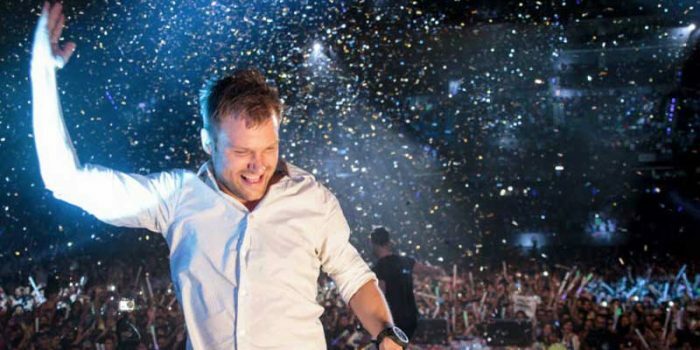 Much-hyped party organizers Brownies and Lemonade bring the noise to the Novo in Downtown LA for an unforgettable NYE. 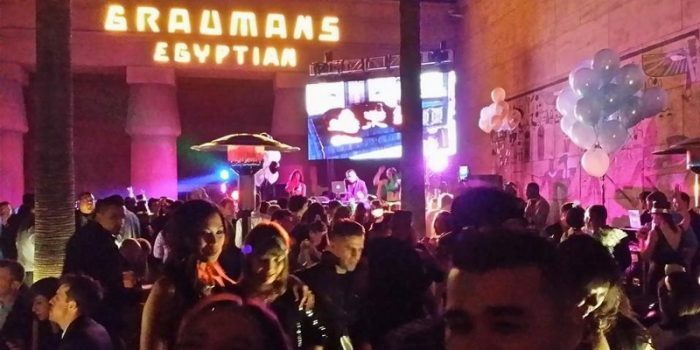 What better place to celebrate NYE than a rooftop on the Sunset Strip? 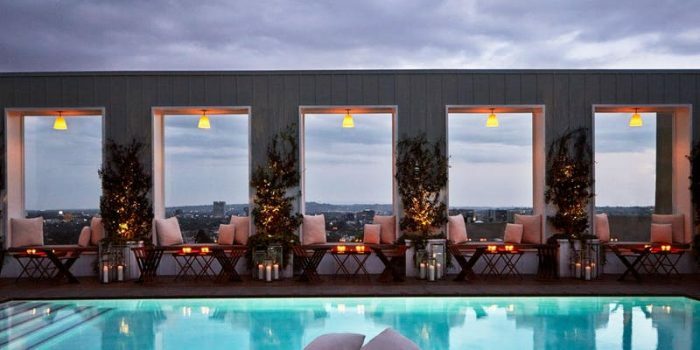 Join the glamorous Los Angeles party crowd and get down with an open bar, DJs, and complimentary party favors. 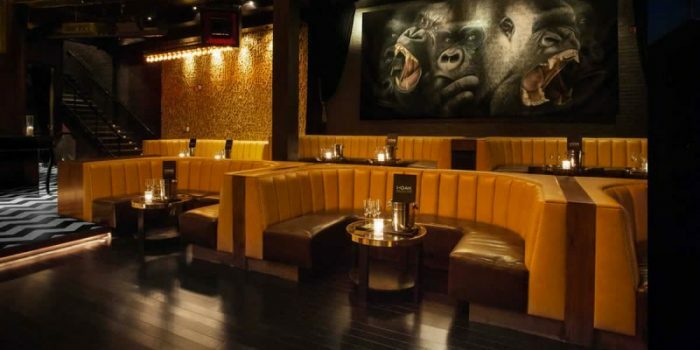 Blast off into 2019 at this upscale SBE party spot. 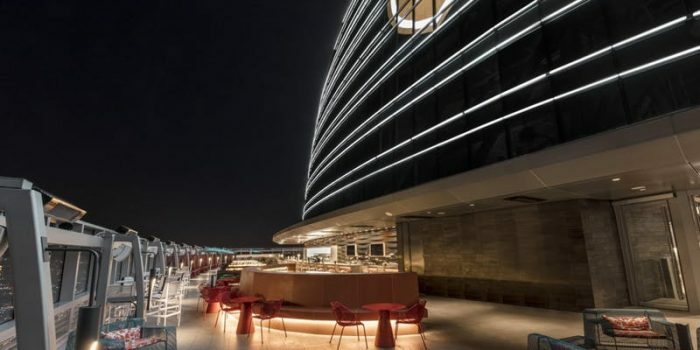 A five-hour open bar sets off the night while complimentary NYE party favors add an extra dose of holiday spirit, and a DJ keeps the hits coming. 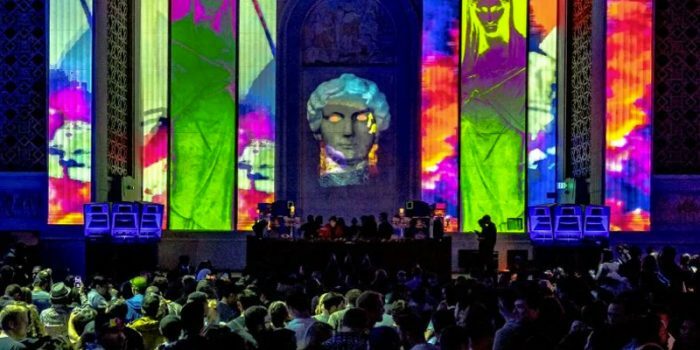 For its 7th year, Prohibition NYE returns to the majestic Ticket Concourse at Union Station with the excitement and glamour of the Roaring Twenties. 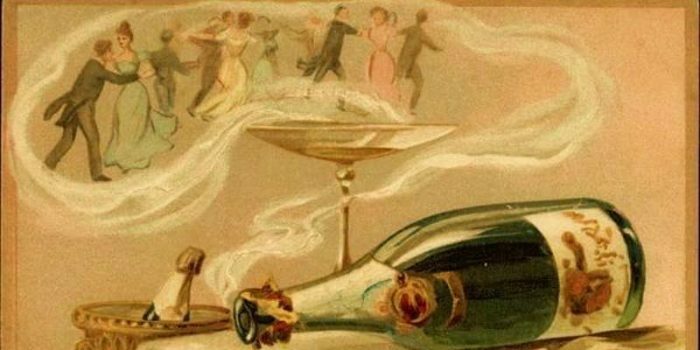 Features DJs, burlesque artists, and live jazz. 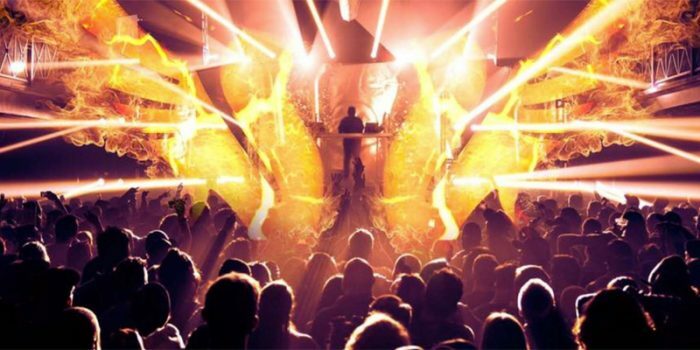 Start 2019 off right and party by the ocean with award-winning DJ and producer Illenium on beautiful Huntington State Beach. 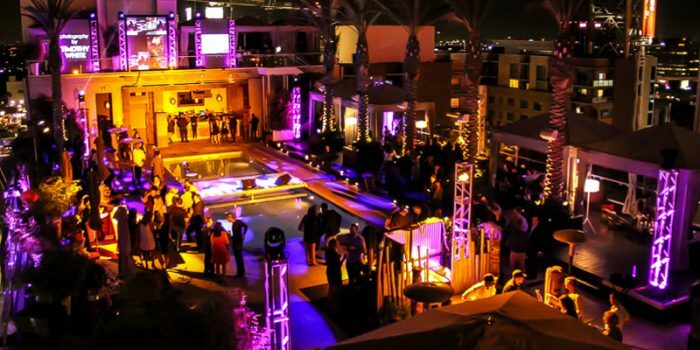 Celebrate this New Year’s Eve with Los Angeles’ nightlife royalty at celeb-hotspot 1 OAK. A 5-hour premium open bar sets off the night while complimentary NYE party favors add to the holiday spirit. This is going to be big! 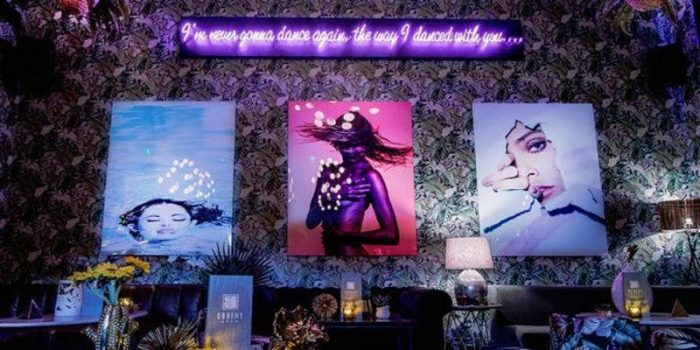 The W Hollywood Loft and Rooftop Lounge with NYElectric is the swankiest New Year’s Eve dance party that Hollywood has ever seen. Ring in the New Year with style at this iconic theatre located right next to the Walk of Fame in the heart of Hollywood. 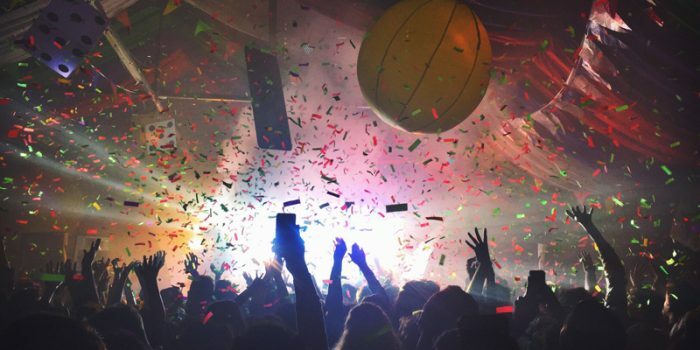 Includes DJs, light shows, premium open bar, and a video wall! Tremor Records along with Desert Escape Events invite you to teleport. Join the party December 31st, New Years Eve, in Downtown Los Angeles for a night that will resonate with you all year long. Ring in the New Year with the electric sounds of an amazing band, while our aerialists take to the air with their death-defying acts of wonder. Experience the past on your journey into the future! Join us atop the tallest open-air bar in the Western Hemisphere for an unforgettable New Year's party including music, cocktails, and of course, amazing views of Downtown LA. Join award-winning European DJ Jeffrey Sutorius for a night on the dance floor as he rings in 2019 at Exchange LA. 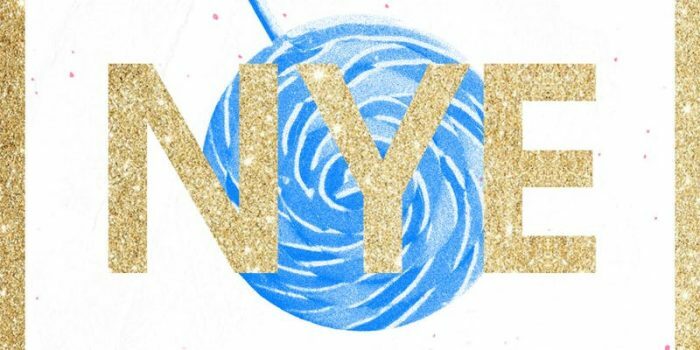 Celebrate the New Year with a Bubblegum Pop dance party littered with all of your guilty pleasures. Expect glitter, lollipops, rainbows, and unicorns...and plenty of girl power! 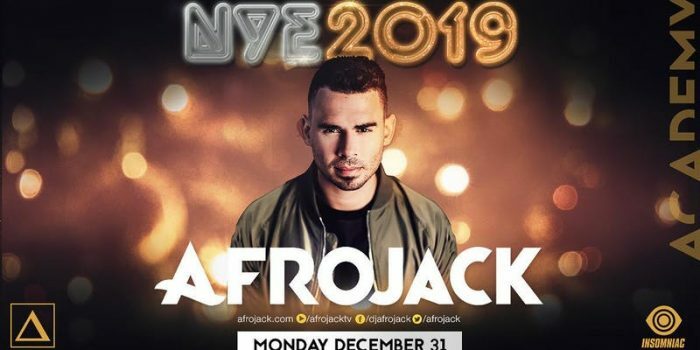 Afrojack, a Dutch music producer and DJ, headlines this raucous New Year's Eve bash. Fashionable attire is encouraged. Say goodbye to 2018 and hellooo to the New Year! We're bringing you the biggest party Downtown Los Angeles has ever seen! Featuring 3 rooms, an open bar, and a complimentary midnight champagne toast. 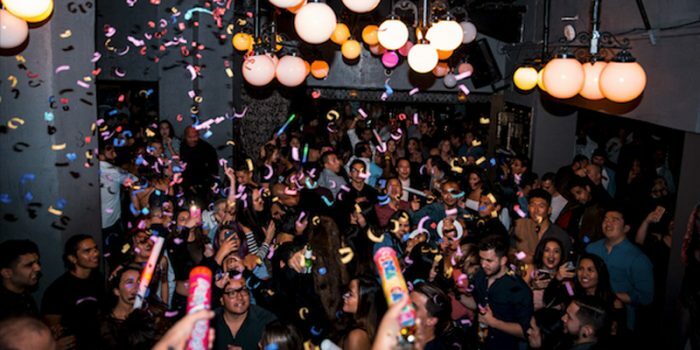 Celebrate New Year's Eve at West Hollywood's world famous gay bar with DJs playing house music all night.